Teens from Asian nations dominated a global exam given to 15-year-olds, while U.S. students showed little improvement and failed to reach the top 20 in math, science or reading, according to test results released Tuesday. Why am I not shocked by that? Because Americans on the whole are dumb and lazy. We have lots of dumb, lazy parents raising dumb, lazy kids. The average American kid doesn’t compare well academically to the average kid in an Asian country where academics and hard work are valued, or to the average kid from a small, homogenous European country where it’s easier to get everyone pulling in the same educational direction. The U.S. is a big, diverse country and the average academic results are pulled down by a lot of dummkopfs. But still, the smartest people in the world are Americans. Our smartest people are smarter than the smartest people in other lands. You don’t think so? I’m looking at the list of winners of the 2013 Nobel Prizes . . . out of 11 recipients (I’m omitting the winners of the literature and peace prizes because those aren’t academic awards), eight are from the U.S. 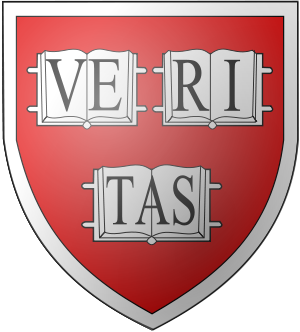 The other three are from Belgium, the UK and France, and the Frenchman is affiliated with Harvard University. No one in Asian countries is winning any Nobel Prizes. Q.E.D.